mesmerised by the history they’ll be surrounded with. 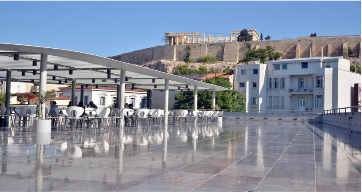 recommendation on how to spend three days in Athens! 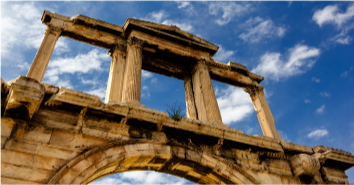 You might be interested in this 10-day Greece itinerary. The trip takes approximately 35 minutes. and then pass through the Propylaia entrance. There you can check out the Temple of Athena Nike! world and was built to honour the cult of Athena the virgin. details of craftsmanship that are on display everywhere and that remain timeless and beautiful. 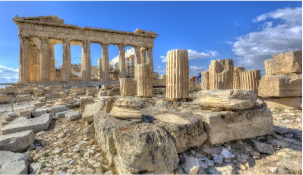 that reflects the magnificence of the Acropolis, Athens and Greece. Parthenos who gave the city all of its wealth. 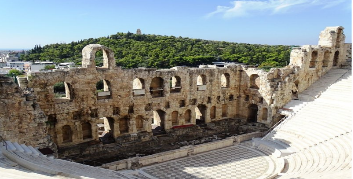 This theatre built in the 4th century B.C is the oldest of the three architectural temples in the Acropolis. 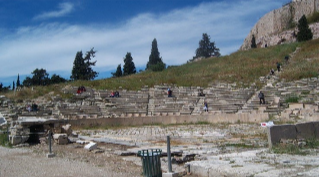 was used for air theatre the birthplace of European theatre and is one of the earliest preserved in Athens. for performances but also for festivals that honour god Dionysus. the best talent in the region in an ancient theatre built in the Roman times. with a marvellous acoustic experience. especially during the summer months. first examples of incorporating marble into Greek architecture. out the Museum of Greek Folk Art. Archiological cite Elefsina After breakfast we will head to Eleusis. Bordering the waters of the sea of Salamina, we will travel in reverse the final stretch of the road that Teseo made from Trecén. 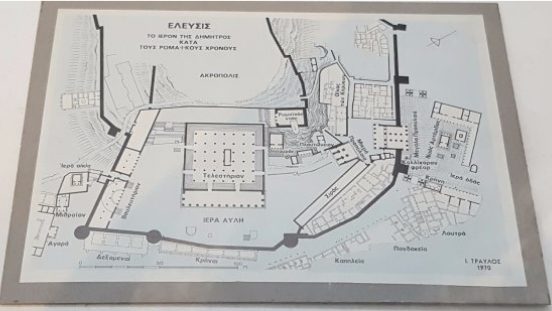 We will visit the sanctuary of Demeter in Eleusis and its small Museum. surrounds the temple and the gods. After that you’ll be driving to the sea-port to have a typical Greek lunch as you watch the sunset. situated in a narrow valley. its small museum, nestled in a protected area of the Natura 2000 network. Temple of Poseidon and Aegeus and Theseus evoke.